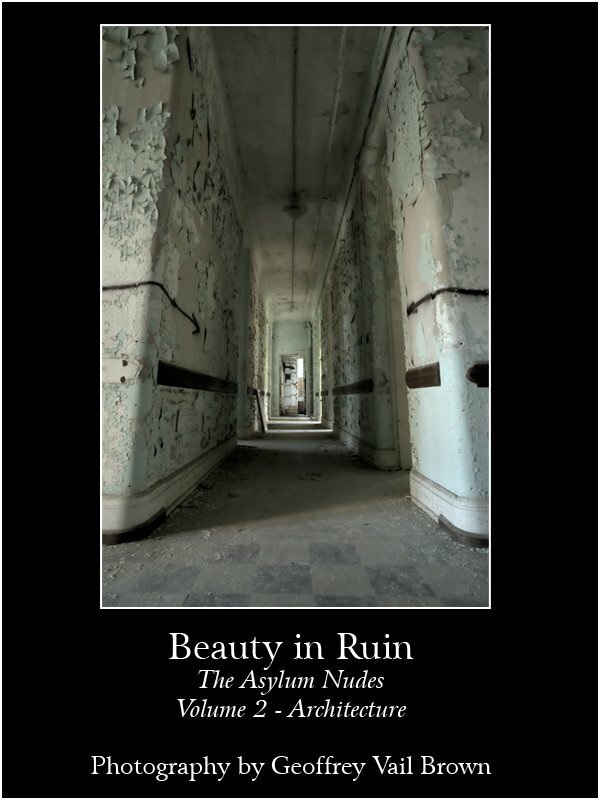 I've just released four volumes of Beauty In Ruin, exclusively for the Nook. 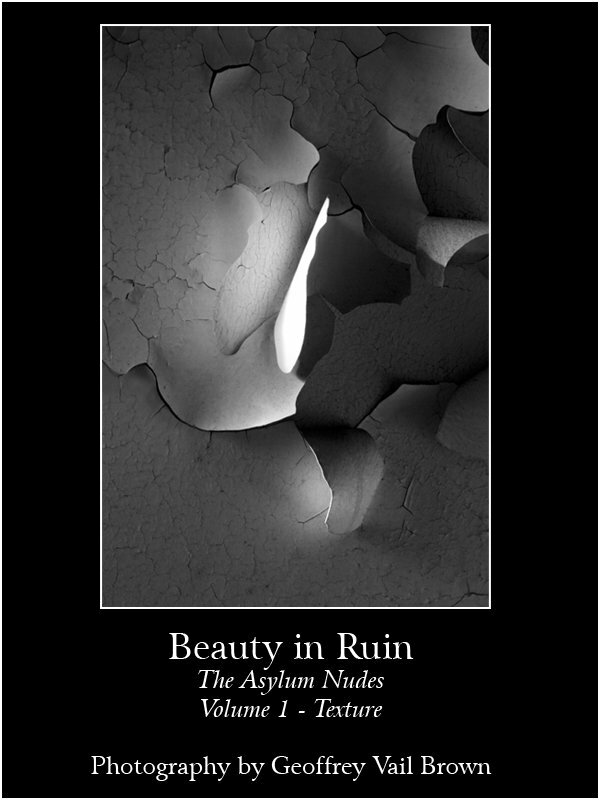 This is essentially the hardcover edition, split into four volumes, which coincide with the chapters in the hardcover edition. 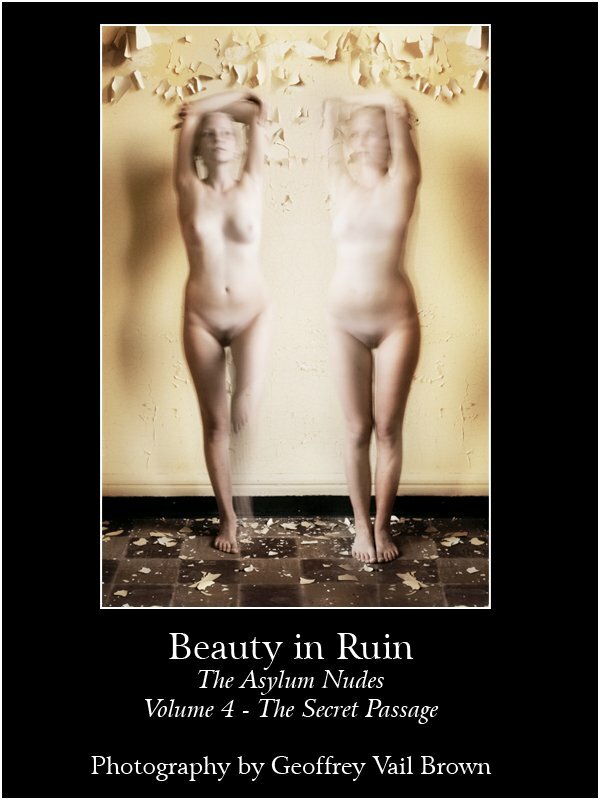 Volume four does contain new material, and focuses on alternative processes. 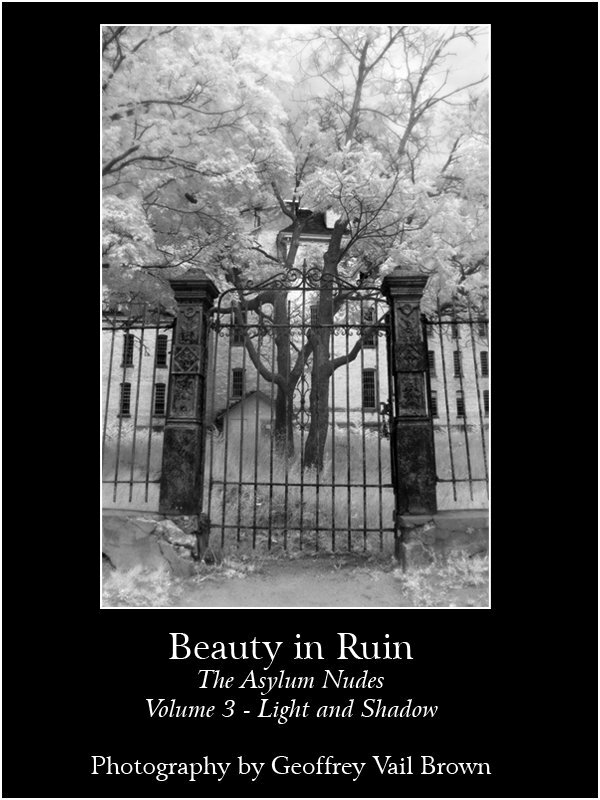 This includes the "Asylum Hybrids", as well as additional text explaining some of the processes and meaning behind the images.